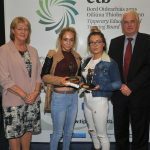 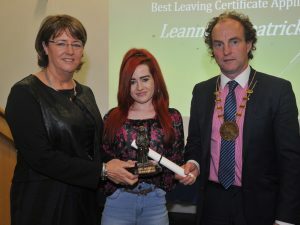 Tipperary Education and Training Board held their annual Student Awards ceremony in LIT, Thurles on Friday, 29th September, 2017. 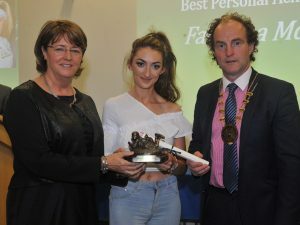 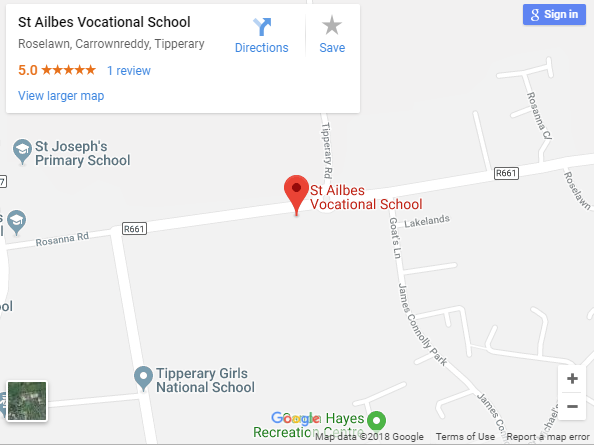 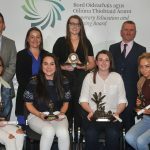 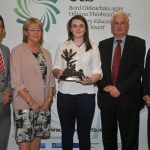 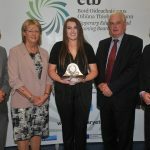 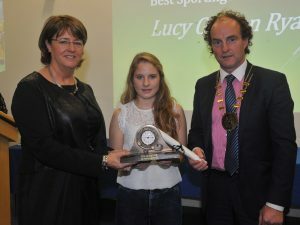 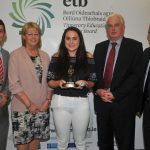 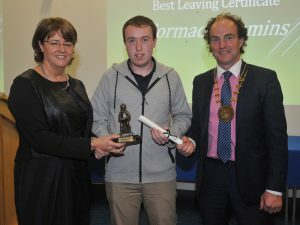 The awards ceremony is held annually to acknowledge the outstanding achievements of the students who attended the Post Primary Schools under the remit of the Tipperary ETB. 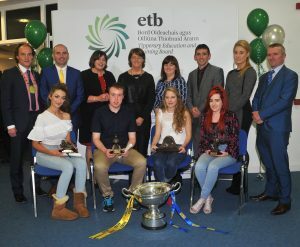 This event is significant in the Tipperary ETB calendar each year.